It’s summer, it’s hot outside and we know what you really want: A nice, cold glass of beer. Whether you’re a beer connoisseur or simply someone who knows what they like, you’re looking for the best craft beer that Calgary has to offer and we’re here to help. The good news is that you’re lucky enough to live in Calgary — one of Canada’s most important cities when it comes to craft beer production. Not only will you find dozens of small micro-breweries here… you’ll also find that many of these micro-breweries can provide you with many delicious brews. With that being said, where in Calgary can you find the absolute best micro-brewery? Unfortunately, there is no “one-size-fits-all-answer” as the word “best” is very subjective. What it all comes down to is your tastes and sometimes even your budget. But here’s the thing: While people can’t always agree on which micro-brewery is the “best”, most people can at least agree on which micro-breweries (yes, breweries and not brewery) offer quality, premium craft beer. Among them is the Minhas Micro Brewery. 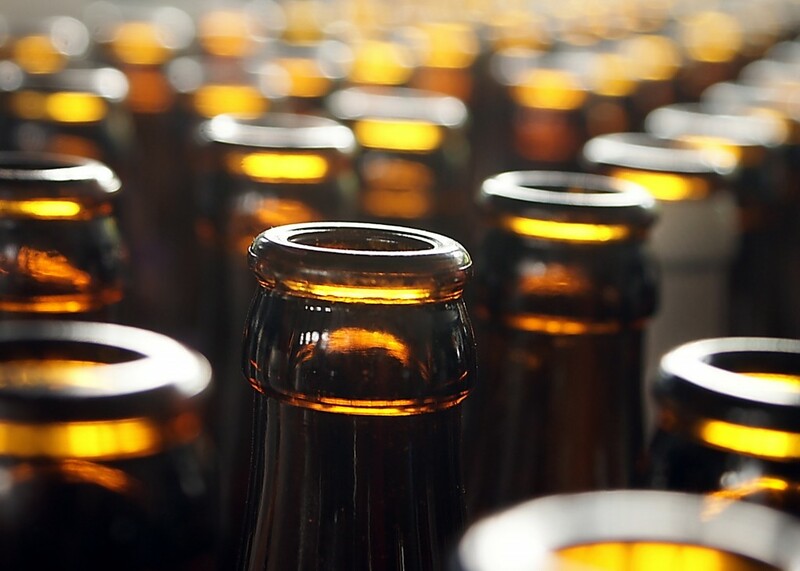 Often regarded as the “stepping stone” for those looking to delve in the world of craft beer, we have been providing residents and locals alike with quality, premium brews for over two decades now. Here at the Minhas Micro Brewery we believe in quality rather than quantity — something that we take great pride in. Our products are brewed with love and care. For more information on the products that we offer, please visit www.minhasbrewery.com. Until then happy and safe drinking from the Minhas Micro Brewery! 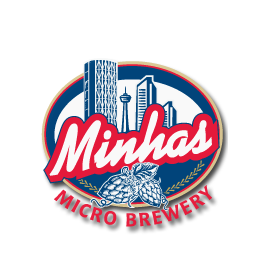 Calgary Craft Beer 101: What’s the Minhas Micro Brewery?